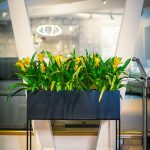 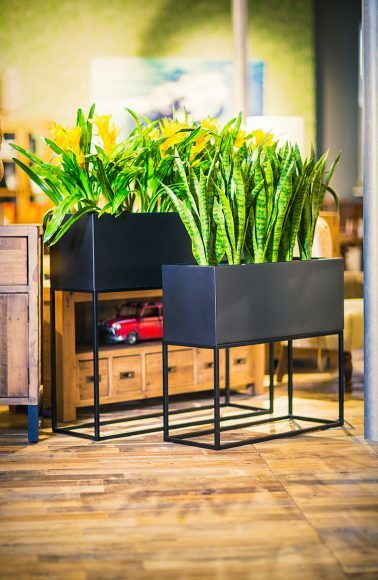 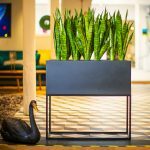 The Thesley are contemporary metal frame and GRP trough planter sets. 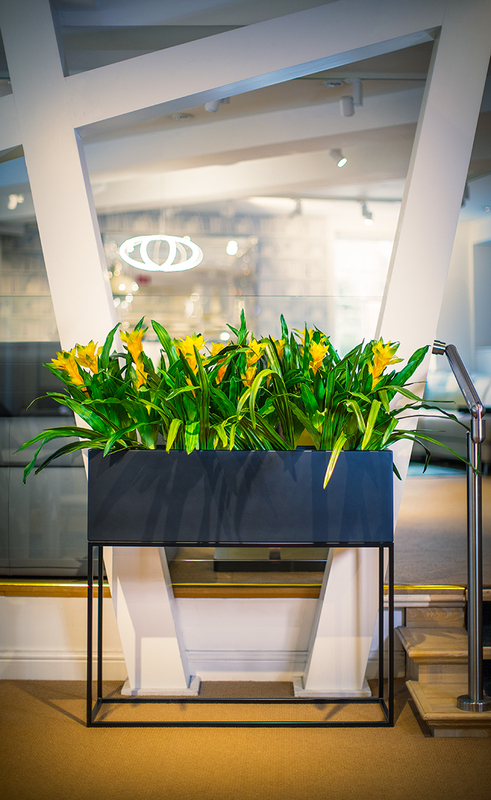 Perfect for dividing rooms, office spaces and reception areas. 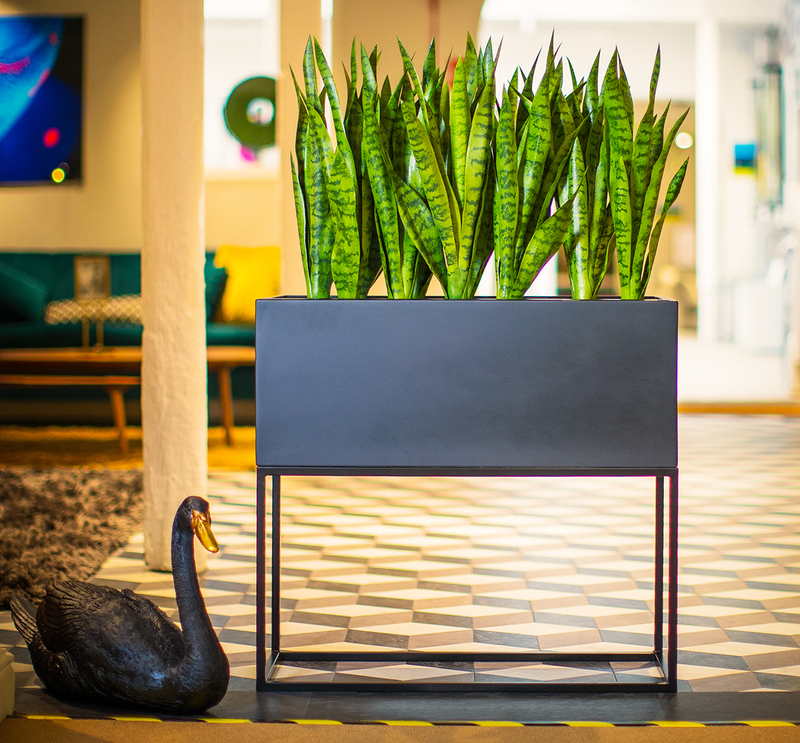 Both the frame and the trough are available in a selection of colours in matt, satin or gloss finishes.